(Natural News) People suffering from insomnia after a stroke would do well to ditch their sleeping pills for acupuncture needles, according to experts. In a study, researchers from South Korea confirmed that stroke patients who suffer from insomnia can find relief from acupuncture, a traditional Chinese medicine. In fact, it’s even more effective than drug treatments. In their study, which was published in the journal BMC Complementary and Alternative Medicine, they assessed the effectiveness of acupuncture in relieving insomnia after stroke. One of the most reported complaints of people recovering from a stroke is insomnia. It is primarily caused by anxiety resulting from hyperactivity of the sympathetic nervous system. Meanwhile, acupuncture has been commonly used to treat various clinical conditions, especially those that involve pathological changes in neuroendocrinology such as insomnia. 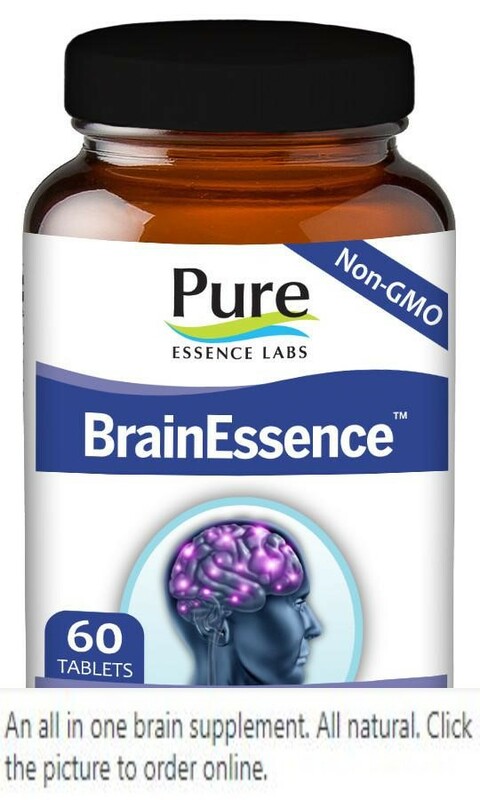 It can regulate the functioning of the heart and brain by stimulating certain acupoints on the body. Although acupuncture has increasingly been used to manage insomnia, its effectiveness in the treatment of insomnia after stroke has not been studied. Therefore, researchers at the Korea National Rehabilitation Research Institute in Korea assessed whether acupuncture is effective in relieving insomnia. In conducting the study, they reviewed a total of 13 studies that compared the effects of acupuncture to placebo or other conventional therapy, such as drug usage, for the treatment of insomnia after a stroke. Based on their meta-analysis, acupuncture was revealed to be more effective than drugs for treating insomnia after stroke, as acupuncture reduced insomnia after stroke. In addition, intradermal acupuncture caused significant improvements in insomnia after stroke compared to sham acupuncture. Thus, the researchers concluded that the findings of the study suggested acupuncture as an effective natural treatment in managing insomnia after stroke. Acupuncture improves mental health: A study on acupuncture revealed that acupuncture can be an effective treatment for anxiety. Its beneficial effects may even be seen after the first session. Thus, people with anxiety can consider it as a natural alternative treatment to pharmaceuticals. Acupuncture eases text neck and headaches: Spending too much time on your phones or gadgets can result in neck pain and trigger headaches. With acupuncture, tight, overworked muscles can be relaxed. In addition, it can help ease pain. Acupuncture does these by working with the fascial network of the body in order to help release the natural opiates in the body. Acupuncture enhances skin health: In addition to eating healthy, exercising regularly, and meditating, trying acupuncture can also improve skin health. Acupuncture enthusiasts reported that facial rejuvenation through acupuncture can relax wrinkles, trigger sagging facial muscles, and increase levels of collagen. During an acupuncture session, you lay comfortably on a treatment table while the acupuncturist stimulates certain acupoints on various areas of the body. 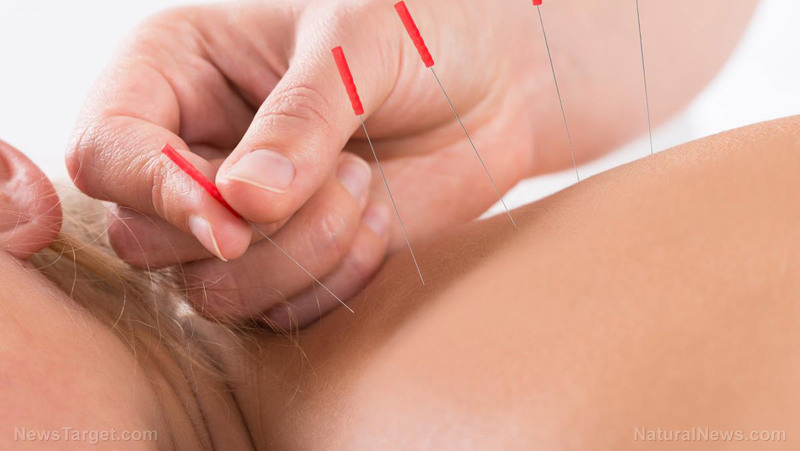 Most people undergoing acupuncture feel minimal or no discomfort as the fine needles are gently placed, instead, they report that they feel relaxed. The fine needles are typically retained for five to 30 minutes. Read more news stories and studies on other traditional Chinese medicine like acupuncture by going to ChineseMedicine.news.